Anyone who has worked in or lived near an oil field knows that housing can be at a premium, especially during boom times. Shortage of housing can either restrict the amount of workers that are able to be on site, slowing down growth, or it can lead to worse conditions for the workers, and for the areas surrounding the field. Oilfield housing is one of the most important topics for any area to tackle. 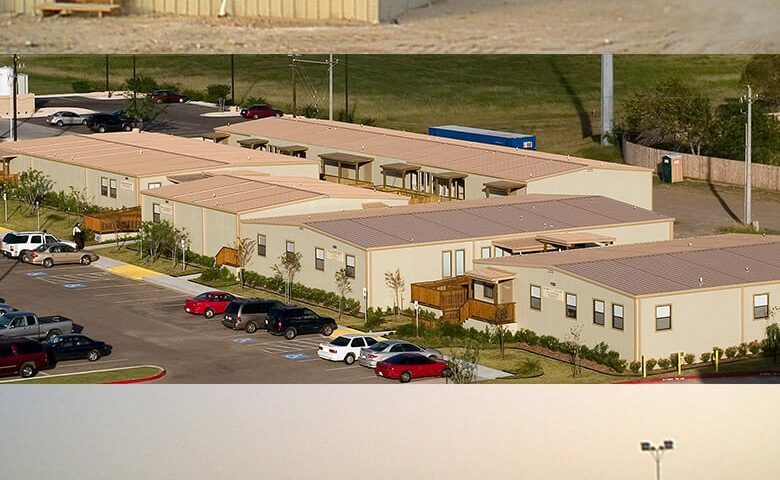 In response to housing shortages, areas near the oil field may work on apartment buildings or hotels, looking to provide enough housing for all of the workers. While these solutions are helpful, building of this type of housing can be slow and often very expensive. This may not help anything in the short run, and may not create enough housing in the long run to meet the demands of workers. On the contrary, oil field man camps are operating in a fraction of the time as traditional construction, while also being less expensive to construct. 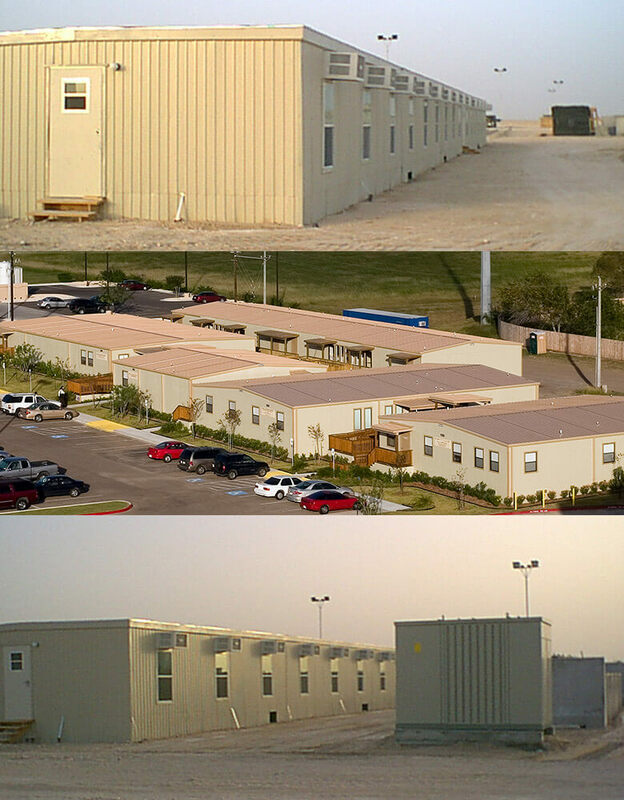 At Morgan, our modular structures are able to be shipped in larger quantities and are delivered 90% complete. 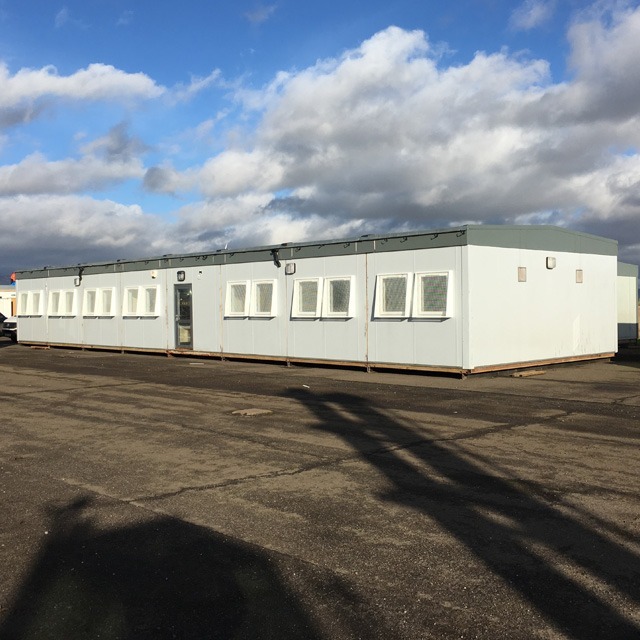 These man camps are fully contained housing for any type of layout, providing for the needs of the workers and helping their employers. We have built camps small enough for 24 people up to being large enough for more than 2,000 people. Oil field and pipeline man camps greatly benefit the oil field industry because it allows companies to more sustainably and naturally grow. When there is a large housing shortage, it’s simply impossible to find enough workers to hire, because they know they will not have anywhere to stay if they take a job in the oil field. Additionally, housing shortages create a booming demand for what little housing there is, pushing rents to unsustainable levels. In turn, this increases the amount of money that employers must pay to employees, often pushing wages to unsustainable and unprofitable levels, further slowing the growth of a field. In many areas, a lack of housing can lead to an increase in the homeless population, and subsequently, an increase in crime and a generally lower quality of life in surrounding towns. Along with the increase in prices for housing and other services even for those not working in the field, these types of situations can cause a decrease in local support, making it harder for oil companies to get business done. Again, anyone who has lived near an oil field that can’t adequately support the workers knows the havoc this can cause in rural areas. Fortunately, man camps have evolved to the point of efficiently and effectively addressing housing shortage needs in a timely, cost-effective manner. The oil field has been better for it, thanks to an increase ability to hire and retain workers at reasonable wages, while also helping increase local support. If you are looking into the benefits of man camps, contact us today to get a quote and learn about the custom-designed accommodations we can provide. After 57 years, and more than 2 million buildings, we’ve learned a lot about our customers. With dozens of ready-made solutions in wood or steel, there’s a Morgan for every need, available now. We also custom build to satisfy most HOA’s. 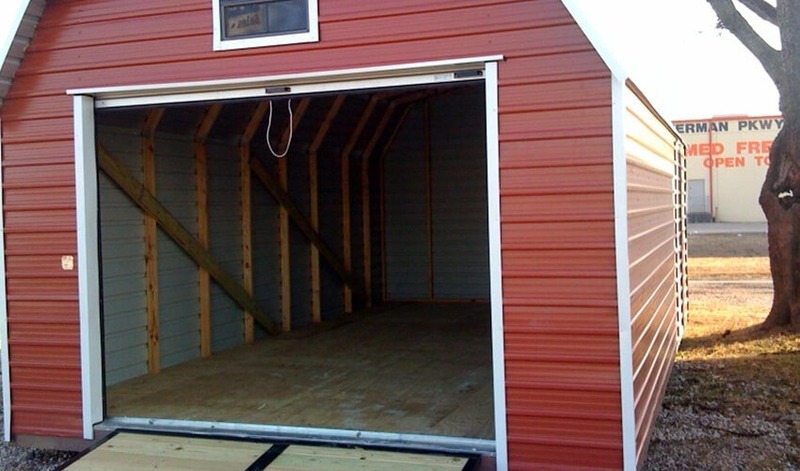 Have a project that is ready to go? Give us a call or shoot us an email and let Morgan buildings turn your vision into a reality! Morgan Buildings has many locations across Texas & Louisiana. © 2017 Morgan USA. All Rights Reserved. Site designed and developed by Source 5 Solutions.